High School Yearbooks are more than just a collection of photos. They are a medium to preserve the most memorable events of the year—from competitions, ceremonies, football games, homecoming and other sporting events, to club events and academic awards. They capture and record the spirit of a particular moment in history—the history of the school and its students and faculty. Yearbooks allow us to look back fondly at the friends and teachers that we knew. For high school seniors especially, the Yearbook marks the final chapter before stepping out into the world. 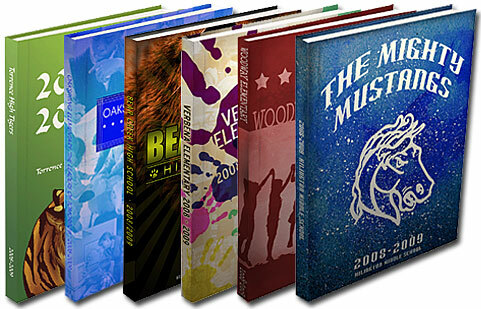 Second, all our Yearbooks come in full color, so your photos are vividly preserved—at no extra cost!